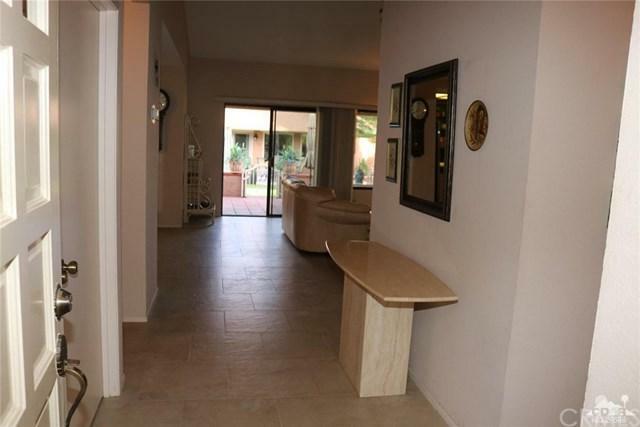 This nicely appointed 2 bedroom 2 bath condo is located on a quiet cul-de-sac. 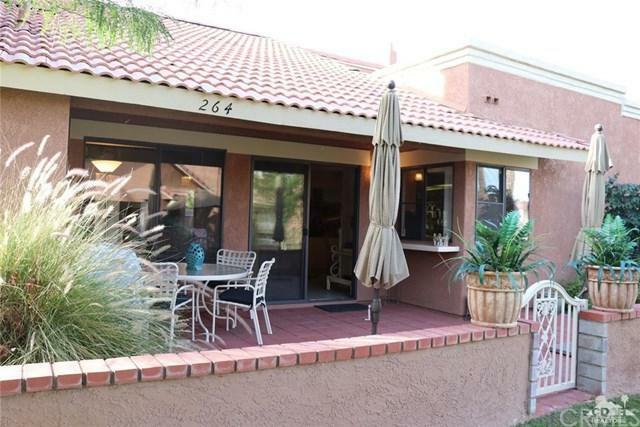 A green belt runs along the patio and is just steps to a refreshing pool & spa. The Casbah model is one of the most popular models in The Oasis CC. The owners have faithfully maintained the property. The A/C and furnace were replaced in 2009 as were the stainless steel appliances. The extended patio with pony wall enhance the outdoor living space. And oh yeah, this condo comes with a golf cart. 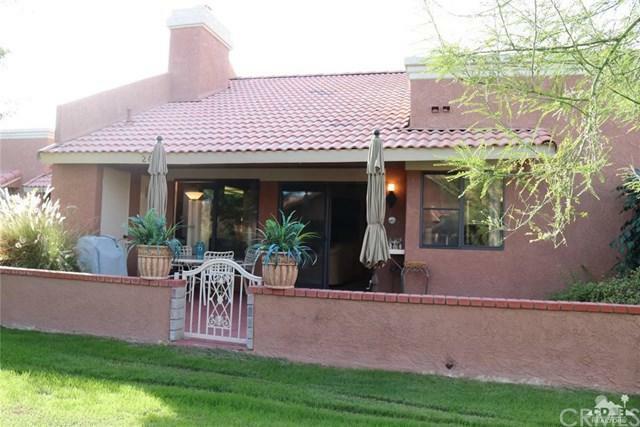 Come and take a look and discover why Oasis CC is one of the deserts best kept secrets. Low HOA's, affordable golf and tennis, a clubhouse with causal and fine dining, beautifully maintained grounds and the friendliest members make this club special! The Oasis CC is centrally located and close to fine dining, entertainment, shopping and recreation. 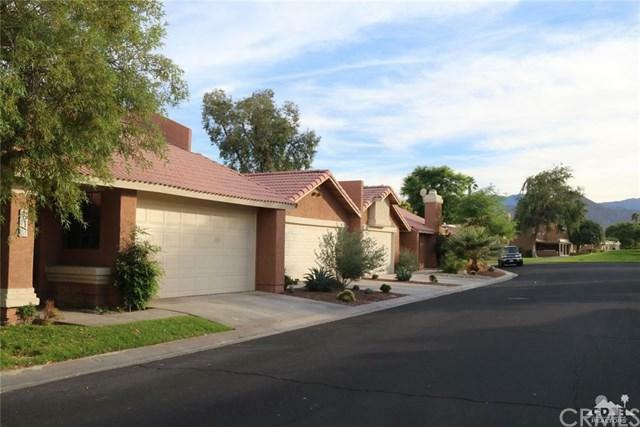 Sold by Jeff Overman of Tarbell Realtors/Desert Homes.